Yes, that's right, I've never run a 25k before. 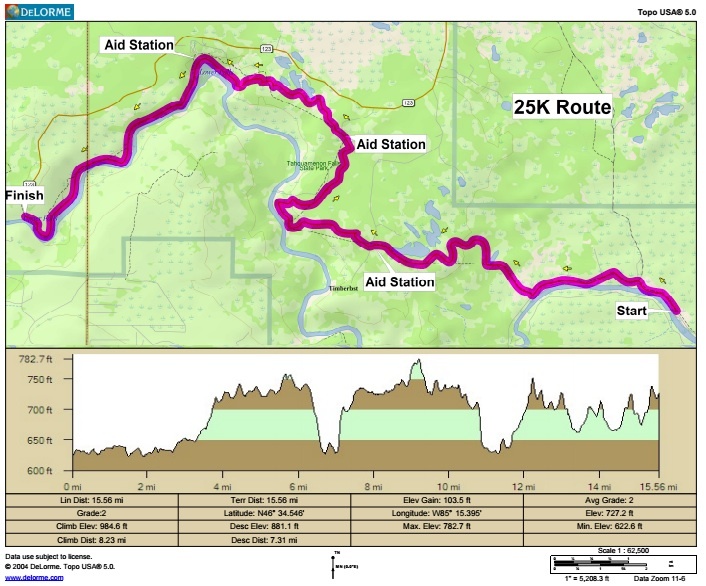 I've pretty much run most other distances but the 25k is a rare race. 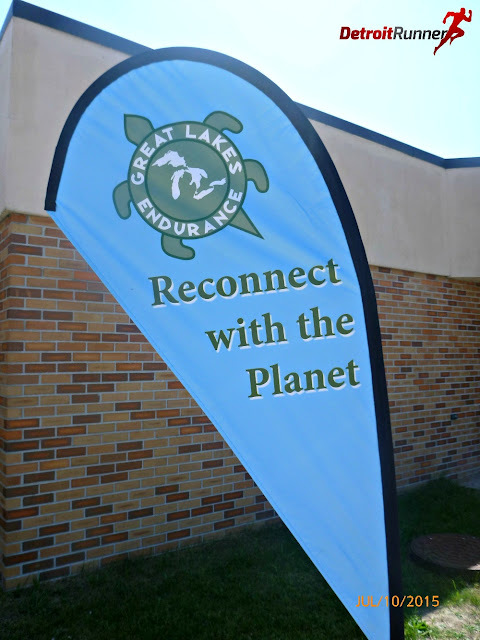 This one is extra special because I've been wanting to run this race for several years - It's the Tahqua 25k near Tahquamenon Falls put on by Great Lakes Endurance. They also offer a 10k race. This is my fourth race with them this year and it's been quite a journey of racing. 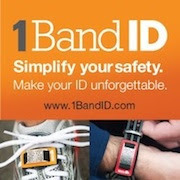 See my reviews on the Race Reviews tab for details. 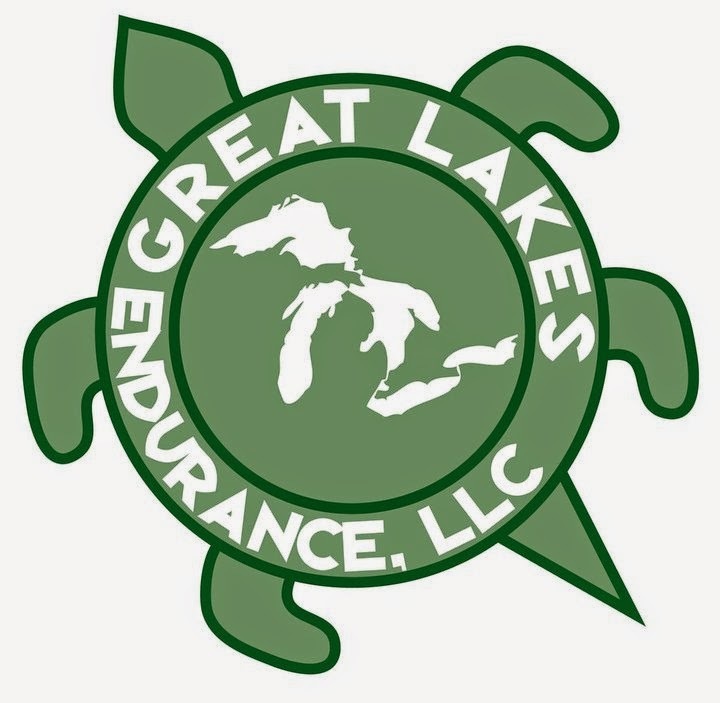 I'll have one more race after this with Great Lakes Endurance in the Porcupine Mountains to finish out these awesome races in Michigan. Yes, that's right, I'm heading back to the U.P. to hit the trails once again and do a little camping! You will see the point to point course below and understand why I'm so excited to run this race. We have some rain forecasted on Friday evening into Saturday so that should make things really interested to say the least. I'm kind of hoping for it to be dry but this is Michigan people so who knows what we will get. 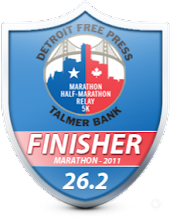 It looks like we have numerous people from the Michigan Running Club and Century Club also joining me so it's sure to be a great time since I'll know people running the race. We have some fun before and after the race planned as well. I'll do my full race review after the race for those that can't join us. If you are interested in learning more, visit Great Lakes Endurance website. Here's hoping to blue skies!